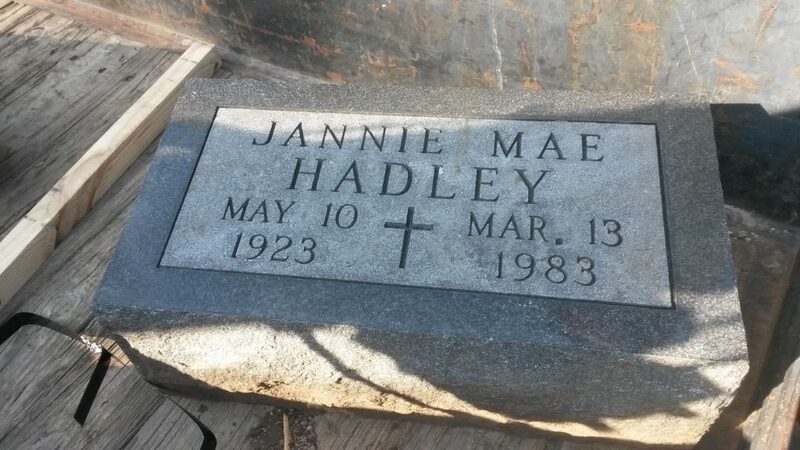 Find the perfect memorial for your loved one at Always in Stone. We carry a wide variety of natural granite. Select the perfect color, shape, and size. 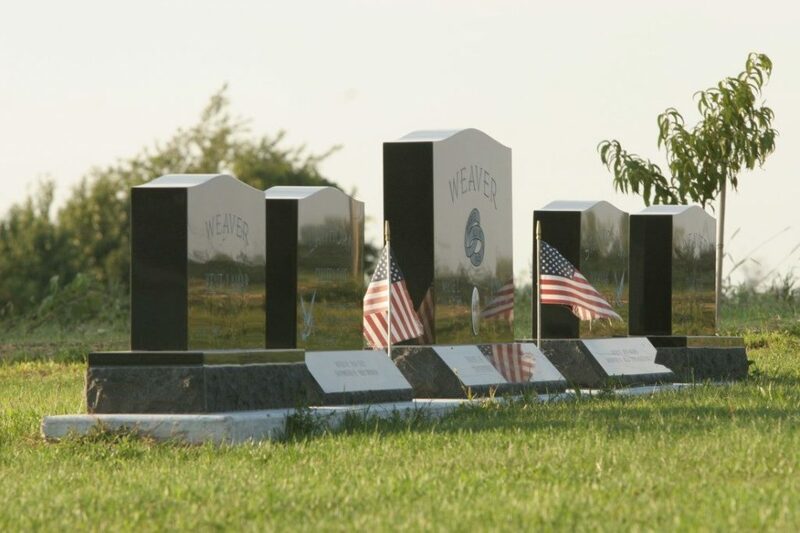 Each monument is engraved to your specifications. Incorporate text and artwork for the perfect design. Choose from one of the hundreds of pieces we have in stock, either by visiting one of our showrooms or browsing our website. 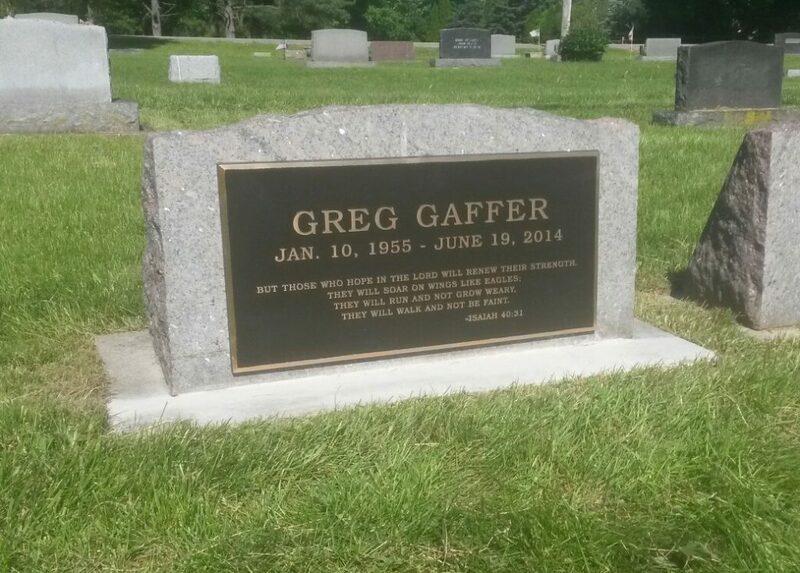 Then, you need to send us your photos or drawings of what you would like on your monument. We can etch any custom design for a truly personalized memorial. 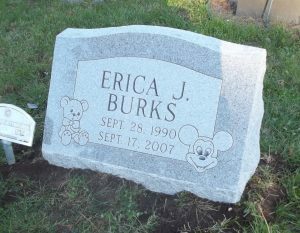 Once the design has been received, Always in Stone will engrave the headstone and install it on-site at the cemetery. Rice Cemetery is located at 400 James St. in Elkhart Indiana. 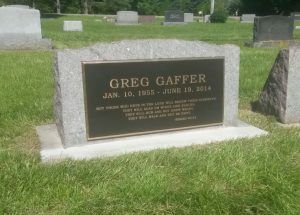 and is the largest city cemetery in Elkhart. Grace Lawn is the burial place of many men who were instrumental in the building of early Elkhart. 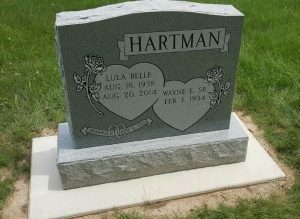 The Prairie Street Cemetery is a city-owned cemetery located on the south side of Elkhart. It is on Hively Avenue, with its entrance just east of Prairie Street. For more information, contact Always in Stone. 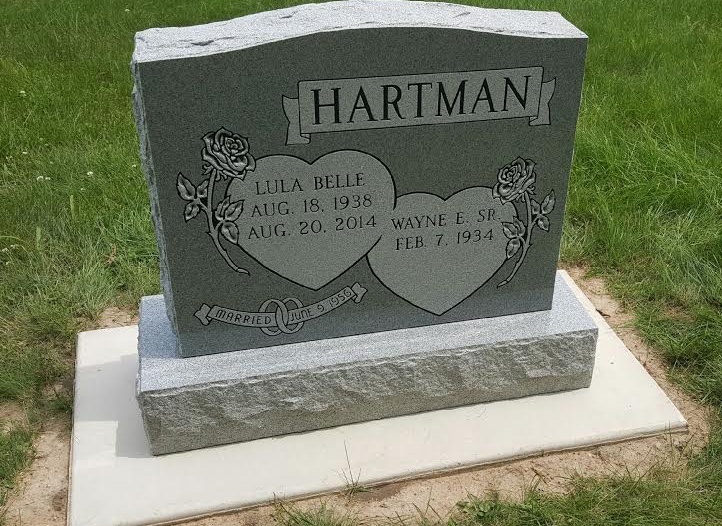 We provide delivery of your headstone to any cemetery located in Elkhart County. With have locations in Goshen IN and Elkhart IN to better serve those in the surrounding area. 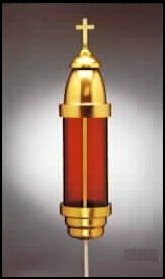 We offer a variety of items such as statuary, cemetery lights, or flower vases to complement the monument you select. 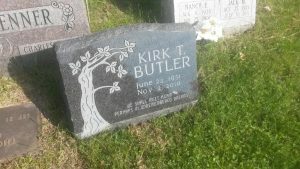 Decorate the graveside with flowers. 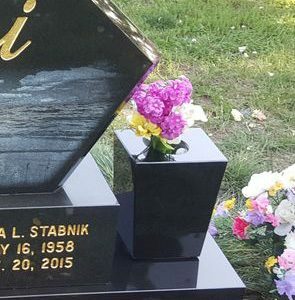 Order a custom-made flower vase to match any headstone. Give a special tribute to the ones who have passed by placing a cemetery light next to their grave marker. 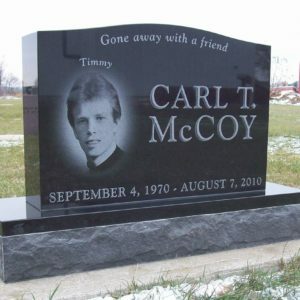 Whether its a portrait, symbol, or other artwork, our craftsmen can etch your remembrance on any headstone.